Ever wondered what DC stood for? In this case we're assuming it means DAMN COOL! 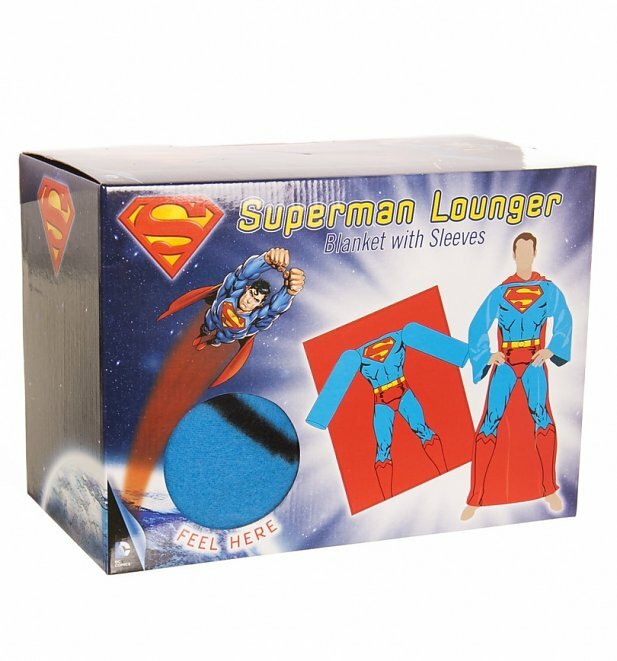 When they're not saving the world - super heroes need their rest too, and what better way to rest aching muscles, than with this amazing Superman Snuggler! Put your feet up on the sofa, relax and let Lois make you a cuppa. 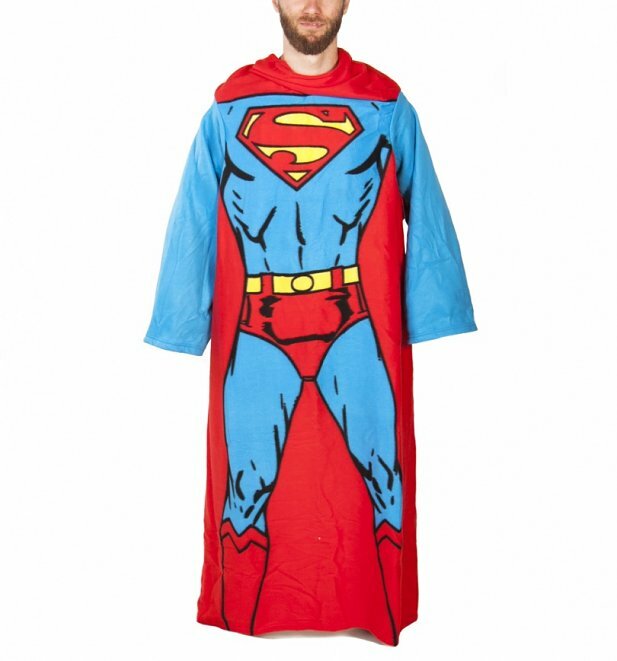 Slipping into character has never been so easy! 12104DC Comics Superman Muscle Print Snugglerhttps://www.truffleshuffle.co.uk/product_images/DC_Comics_Superman_Muscle_Print_Snuggler_1.jpg14.99GBPInStockGBP/mens/t-shirts-and-clothing/women/movies/cartoons/superheroes-and-villains/superheroes-and-villains/superman/superheroes/blue/red/superheroes-and-villains/justice-league/dc-comics14.9900Ever wondered what DC stood for? In this case we're assuming it means DAMN COOL!